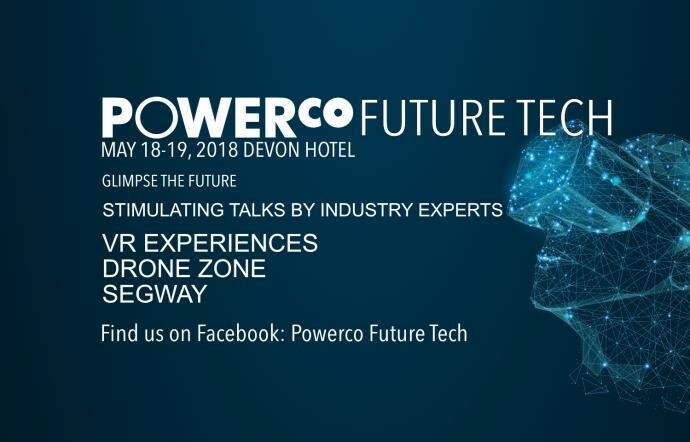 PowerCo Future Tech combines inspirational and informative speakers with opportunities for attendees to experience virtual reality, fly drones, see 3D printing in action, program a robot and watch how the brain interfaces with computers. Learn how technology will change lives, employment and how your industry works in the future. Hear about our energy future and how our lives are entering into the fourth period of existence. Each ticket sold to this event sponsors a year 12 and 13 student from local high schools to the day event on the 19th May. Funds raised from ticket sales also goes directly towards Education Scholarships for students here in Taranaki who face financial hardship.